Be sure to keep yourself dry from the rain with this fantastic full size umbrella that looks just like the one good ol’ Mary Poppins carried herself, complete with a parrot head handle. 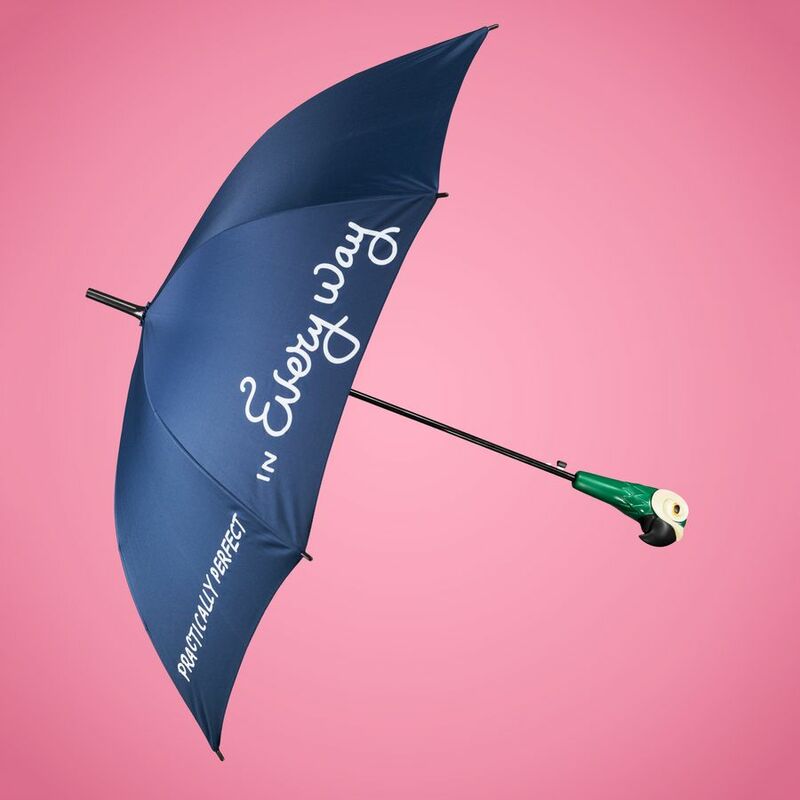 This umbrella also has the phrase. Practically perfect in every way’ written across its top making it a wonderful gift for lovers of the Walt Disney picture. 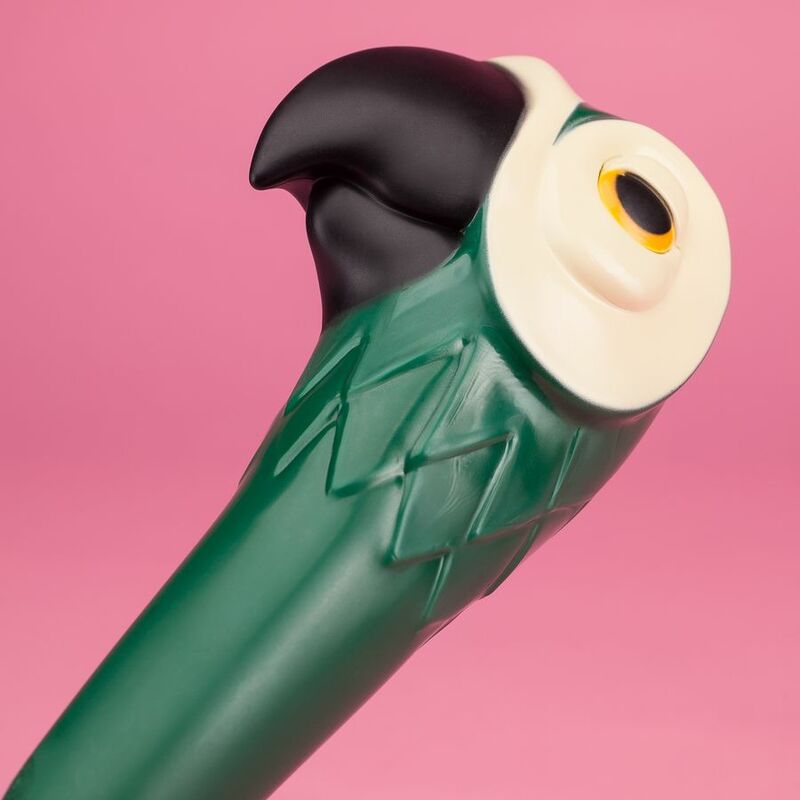 Mary Poppins is a much-loved musical that first aired in 1964 and was produced by Walt Disney. Staring Julie Andrews in the lead role, the movie was such a huge success that it’s now transcended cinema and has become a true cultural icon. With songs from the movie known world-wide Mary Poppins has touched the souls of many people across the globe. The love for Mary Poppins is set to be higher than it’s been in years with 2018 seeing the release of the sequel Mary Poppins Returns starring Emily Blunt as the magical nanny. 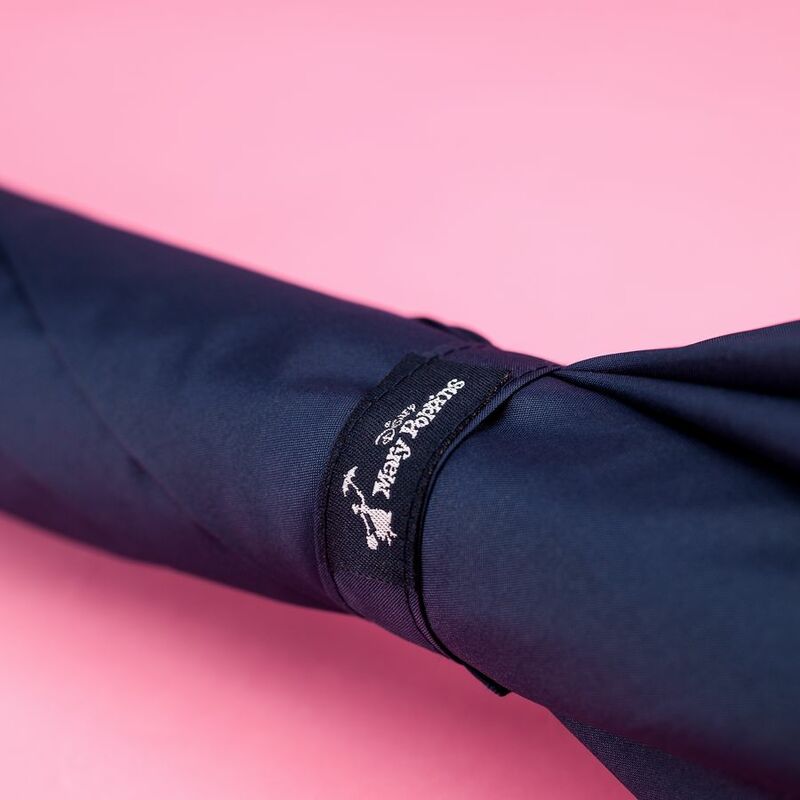 The Mary Poppins Umbrella is an officially licensed Mary Poppins product. 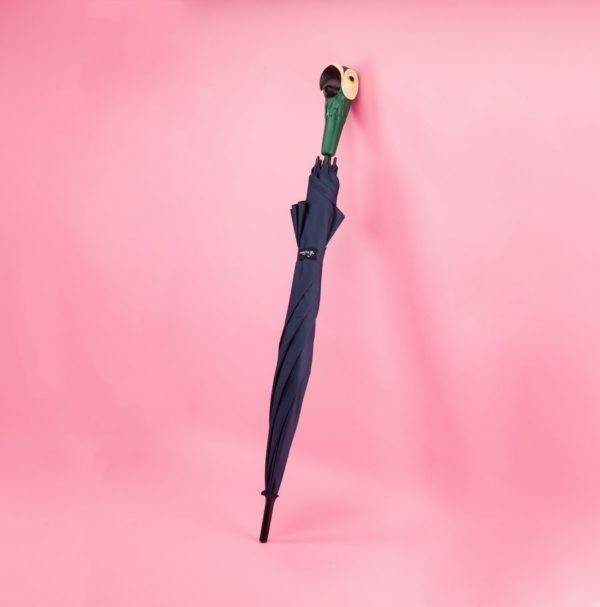 Follow in the footsteps of the magical nanny herself and venture out on your next mystical adventure with this beautiful Mary Poppins Umbrella.